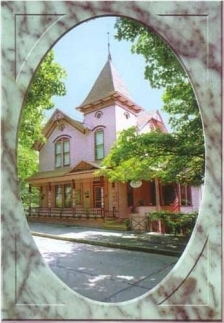 The 1881 Crescent Cottage Inn is the oldest, most historic and famous Inn of the area, not just Eureka Springs, but the entire region. It is a classic Queen Anne Victorian listed on the National Register of Historic Places, a true "Painted Lady" and a recognized Landmark. 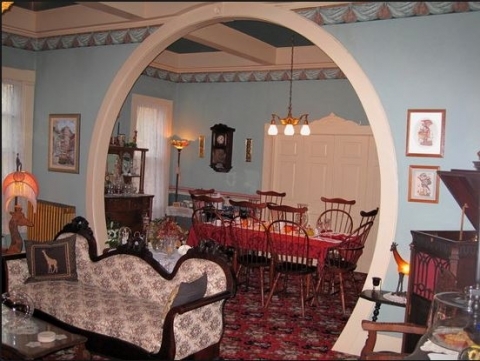 Stay in the heart of Historic Eureka Springs at the 1881 Crescent Cottage Inn!